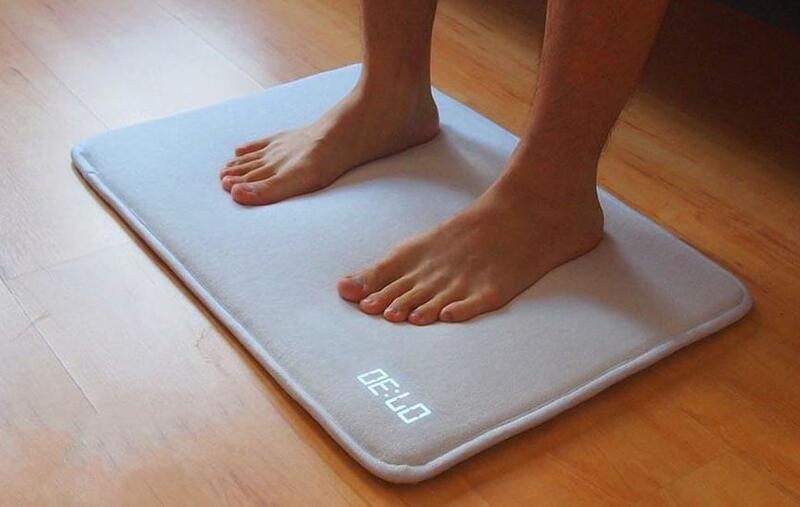 Upgrade your sleep-in-bed experience with these smart bedroom gadgets and products. 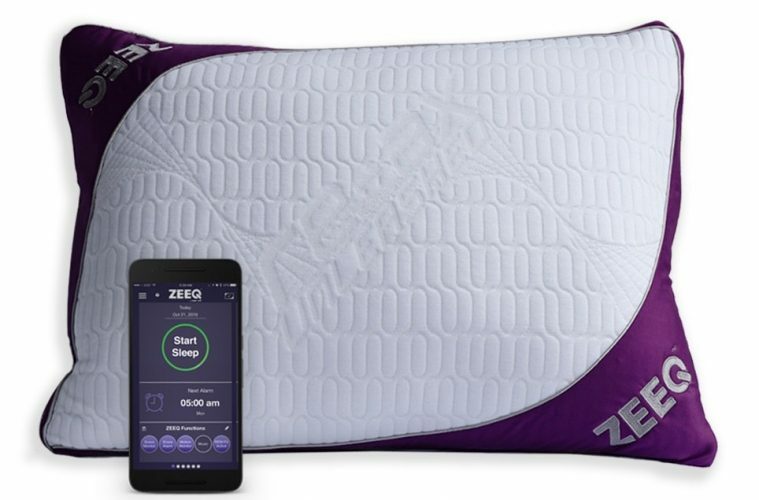 IoT, smart beds, mattresses and pillows, climate control and more. 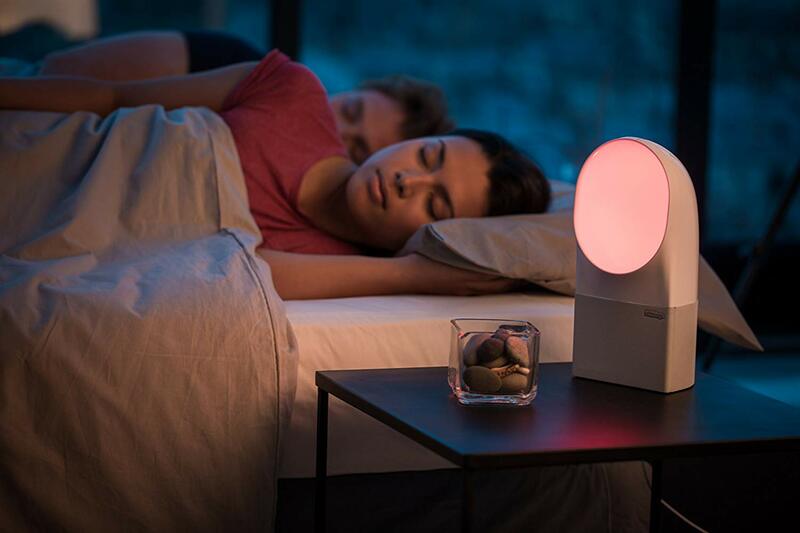 Turning your old bedroom into a hi-tech sleep sanctuary for the 21st century. 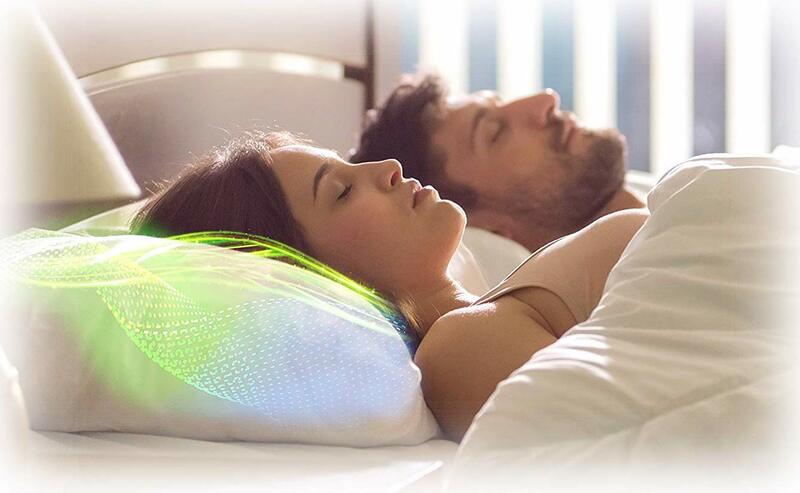 A smart device that improves your sleep by regulating the temperature of your pillow. 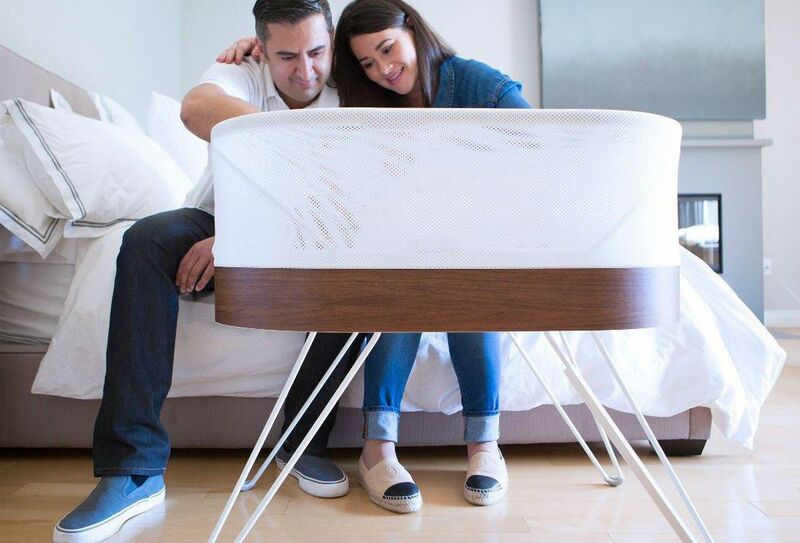 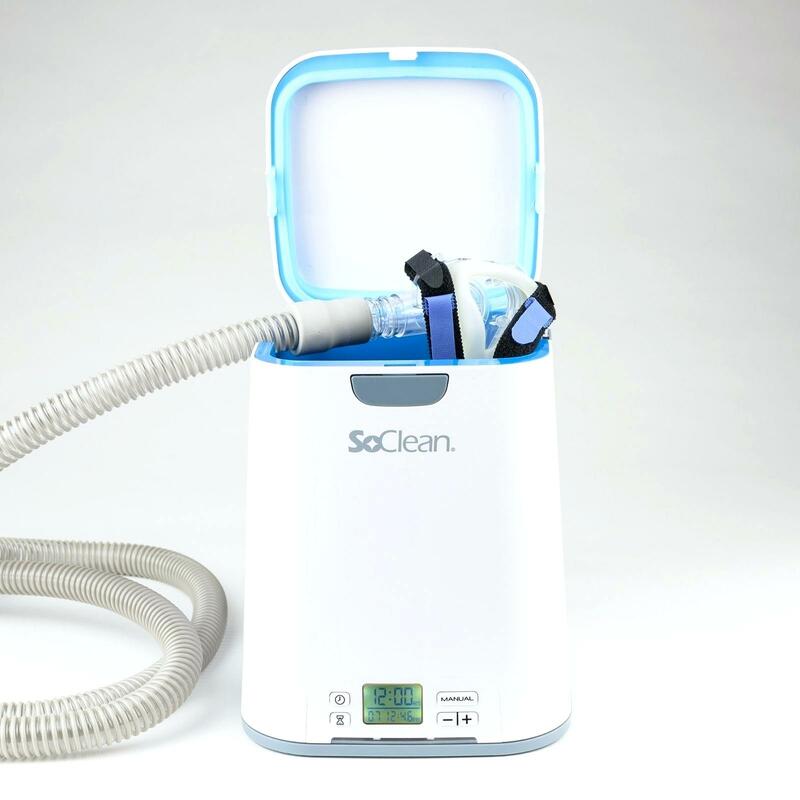 The ultimate hi-tech crib to sooth restless newborn babies.